So I was strolling through Wally World aka Walmart and came across these? Has anyone else ? It’s new and I definitely think these are a great idea! I get so upset with how fresh cilantro and ginger don’t hold up for more than 2-3 days in the fridge. 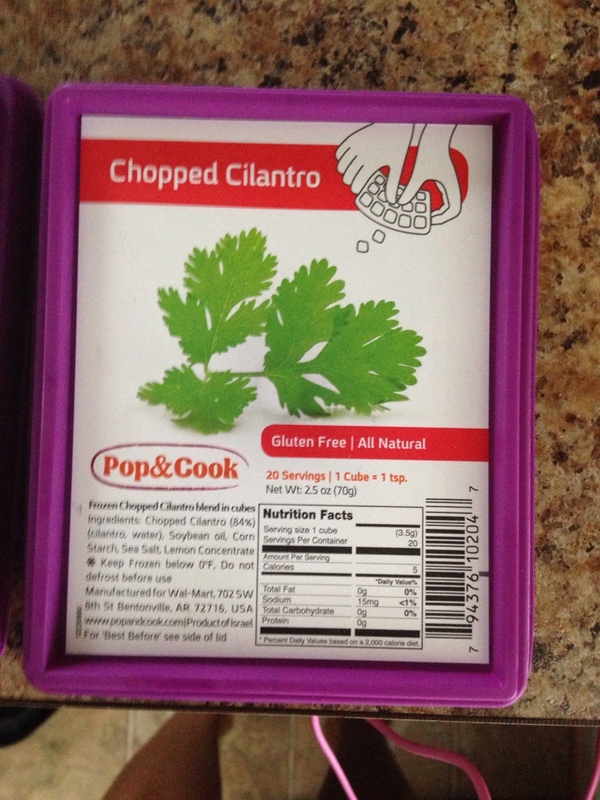 This makes it so much easy to store those spices you use daily and limit the runs to the store in the middle of cooking. 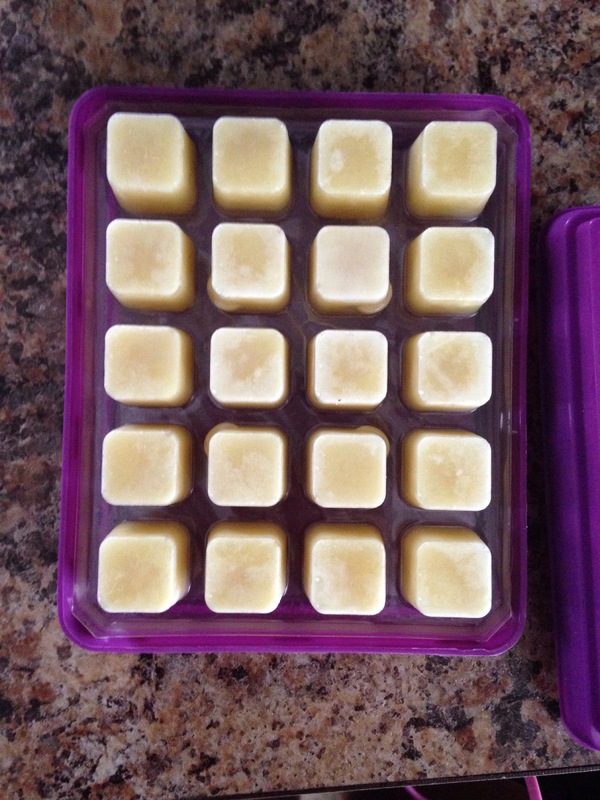 You simply keep frozen and pop out a square depending on how much you need. No thawing at all just pop & cook literally! 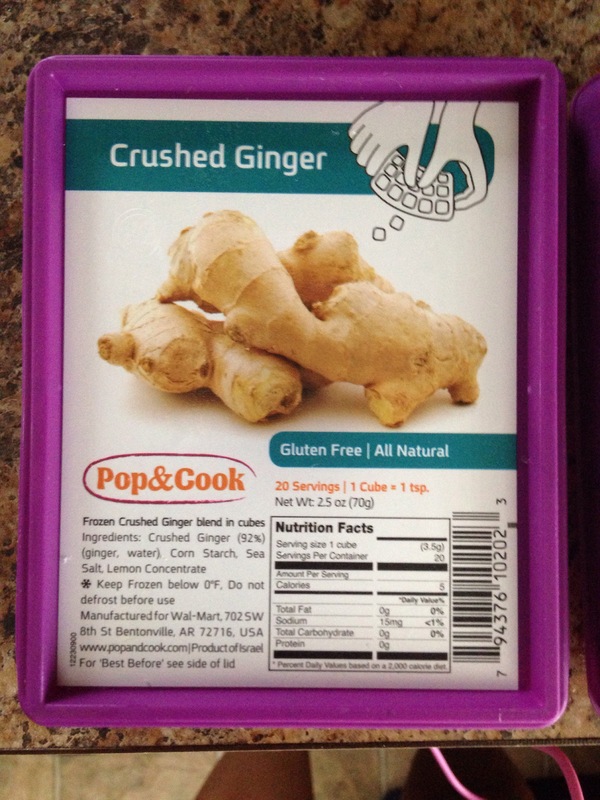 I also used the frozen ginger in a morning green smoothie. Gave my smoothie a nice kick! Previous Post What’s in your toothpaste? Next Post What’s in your cup ?